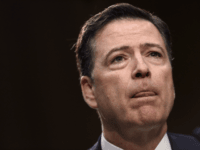 President Donald Trump again accused former FBI director James Comey of leaking classified information in his memos to Columbia law professor Daniel Richman, who then leaked it to the media. 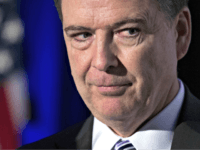 The far-left Washington Post is falsely claiming that the release of the James Comey memos “bolsters” the case that the disgraced former FBI director did not leak classified information. In reality, the exact opposite is true. 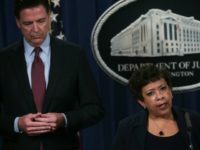 House conservatives will launch an effort to conduct an official House Judiciary Committee-led congressional investigation into former Attorney General Loretta Lynch and fired former FBI director James Comey, a notorious leaker, Breitbart News can confirm exclusively. 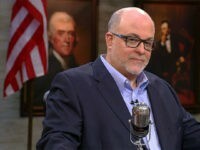 A bipartisan group of powerful senators is asking the man believed to have helped ex-FBI Director James Comey leak his infamous “let this go” memo to the media to produce that memo for them. 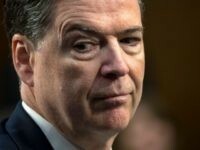 Former FBI Director James Comey revealed to the Senate Intelligence Committee Thursday that he shared his memos with a friend at Columbia University so that he could share them with the media and prompt a special counsel for the Russia investigation. 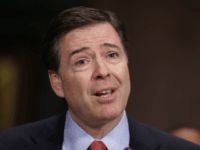 Law Professors Weigh in on Comey’s Leak to Legal Colleague: Let Him Testify! 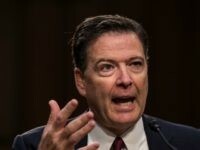 Two law professors weighed in on Twitter on Thursday after fired FBI Director James Comey revealed during his appearance before the Senate Intelligence Committee that he asked Columbia Law Professor Daniel Richman to leak to the press the content of his discussions in private meetings with President Donald Trump.